Happy Loving Family. Father And His Daughter Child Girl Playing Outdoors. Daddy And His Child Girl In An Superhero's Costumes. Concept Of Father's Day. 免版權照片，圖片，畫像及圖片庫. Image 57628667. 版權商用圖片 - Happy loving family. Father and his daughter child girl playing outdoors. 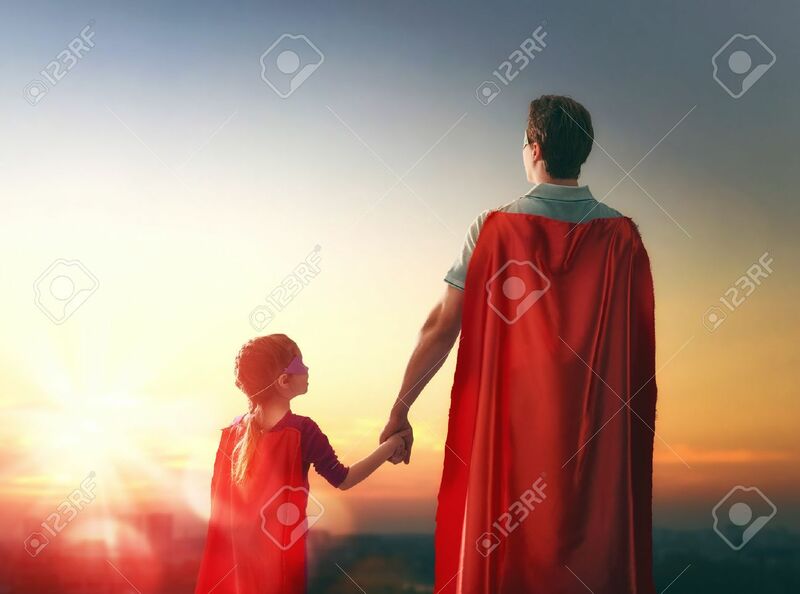 Daddy and his child girl in an Superhero's costumes. Concept of Father's day.